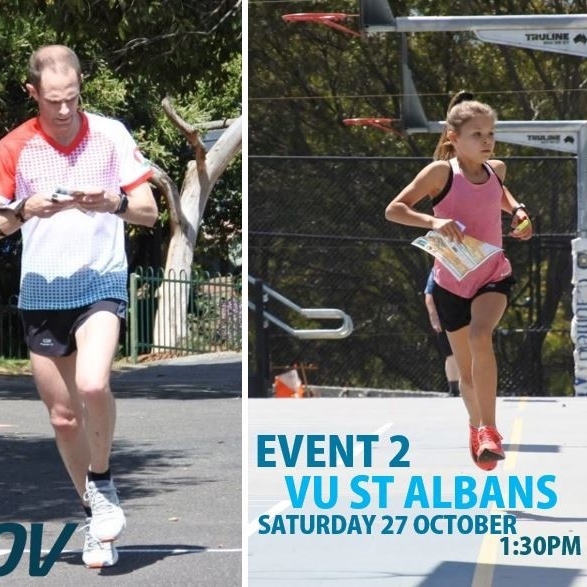 Sprint into Spring moves this week to Victoria University – St Albans! Changing gear again after Cornish College, expect complex courses concentrated around the buildings, with short legs and constant direction changes that make great use of the multi angled buildings. If you think you know this area – think again, as course planners Joe Woodley and Nathan Lawson, have a surprise or two for you. The jersey ladders are now starting to take shape, but there is still plenty of time for these to change and those who are keen to win a jersey. You have to be there to be in the running though! Last weekend the sprint training after the event proved very popular and Joe and Nathan have more planned for after this week’s event – so remember to stay on for it. Access to the event is via University Boulevard, St Albans. Entry is on the day. Bring your SI stick and entry fee to registration and enter using one of the O-Lynx tablets. Start anytime between 1.30pm and 2.45pm. It has just been confirmed that Sport Ident Air (contactless punching) will be available for the last two Sprint into Spring events at Federation University and for the Victorian Sprint Champs with the option to hire a SIAC stick for the weekend. Watch out for more information! View the full Sprint into Spring program here!